I remember as a kid lots of relatives coming to our house to enjoy a taco dinner. My mom often hosted family dinners with extended relatives. We didn't have a big house, but it was packed with aunts and uncles, cousins, and grandparents, too. 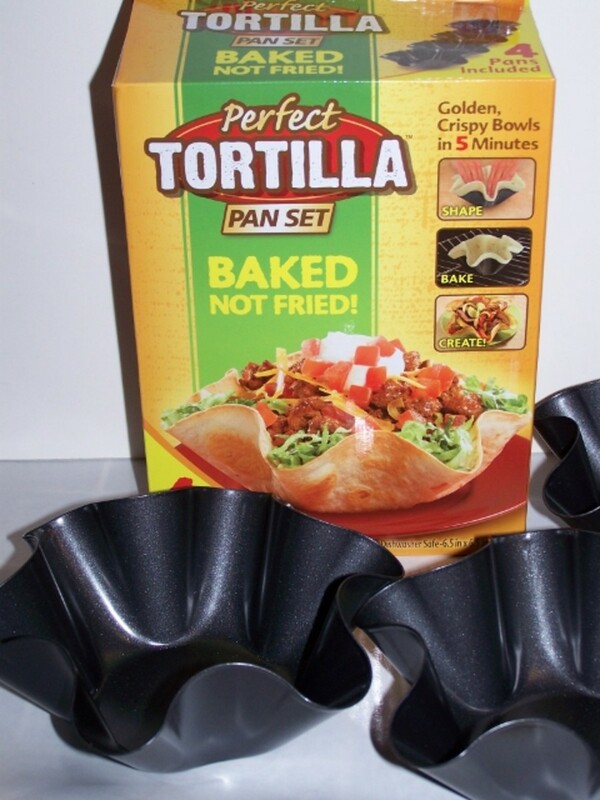 Taco shells were available, along with anything we would want to pile on to make a taco--or we could break up the hard shells to make a taco salad. 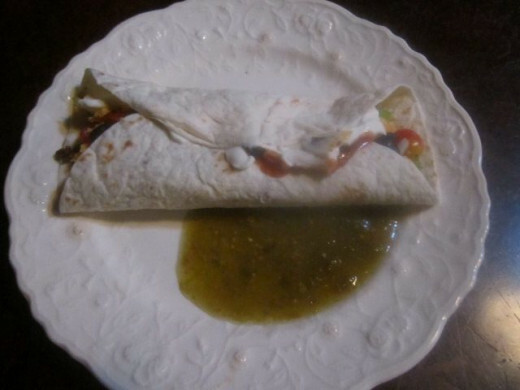 I have wonderful memories of a houseful of people gathered around our dining room table, with the younger kids (those older than I, actually) ready when the prayer was over (as our group would often say grace) to press down their hard tacos with a loud "CRUNCH!" Ornery cousins! But this always got a laugh from the whole room. A very fun family time indeed! A taco bar with all the fixins' is always an easy, tasty meal to make. With a build-your-own taco or tortilla layout, this taco bar offers food options to cater to individual tastes. This taco bar is definitely kid-friendly in terms of helping in the kitchen to put everything together. The final result--a beautiful, tantalizing taco bar--is both kid and adult-friendly when it comes to eating it! 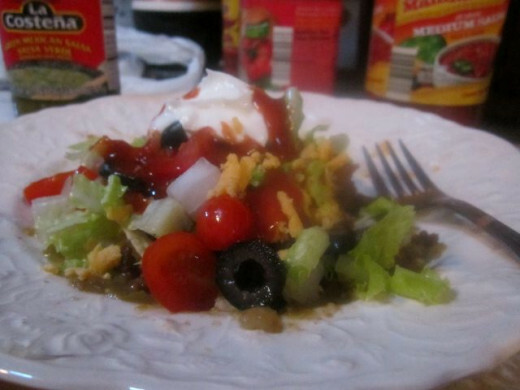 You can build your taco or tortilla wrap by first starting with your choice of a flour tortilla to put everything in or chips as a base for a taco salad. Lay out the meat and beans next, followed by cheese to add to the warm ingredients. 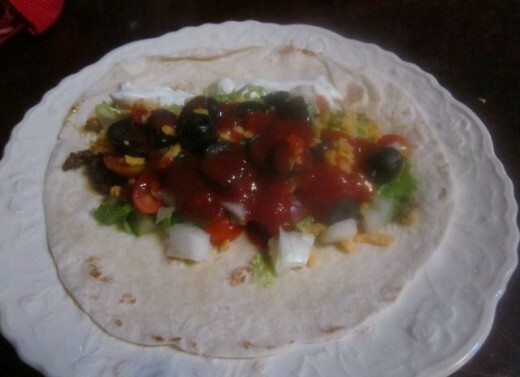 Then you will have your lettuce and tomatoes, followed by other additions of onions, black olives, and whatever sauces you want to offer on top. I love this meal. It's hard to stop at just one serving! Cook the meat and beans! 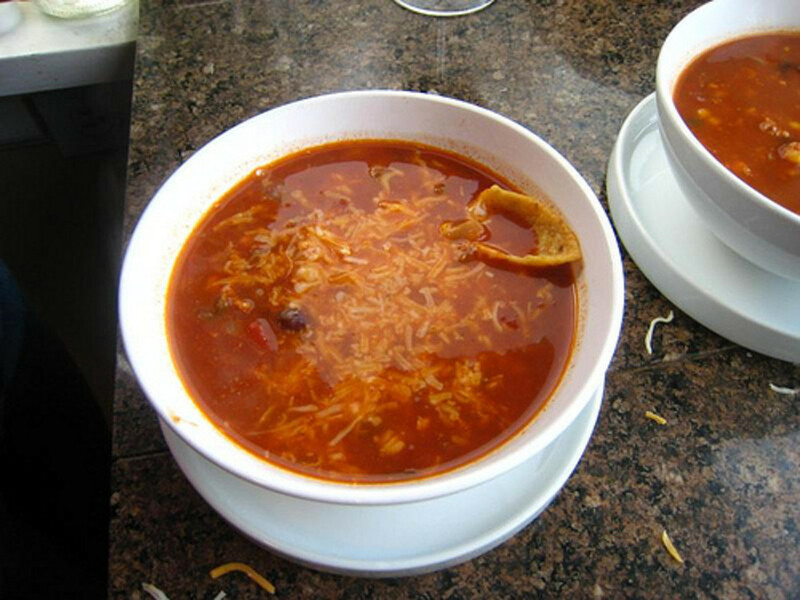 Put the fillings into serving dishes. 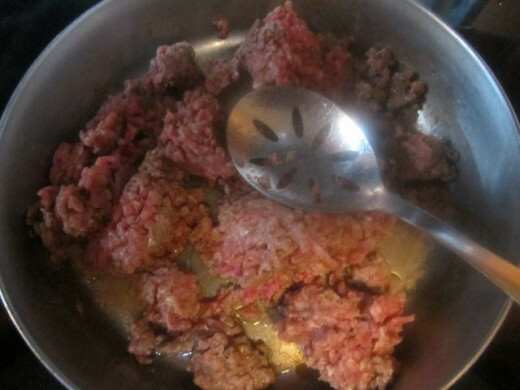 Cook one pound of ground beef or chuck on the stove until browned. In this recipe, I added some leftover green bell peppers (chopped) for some added vegetable benefits. 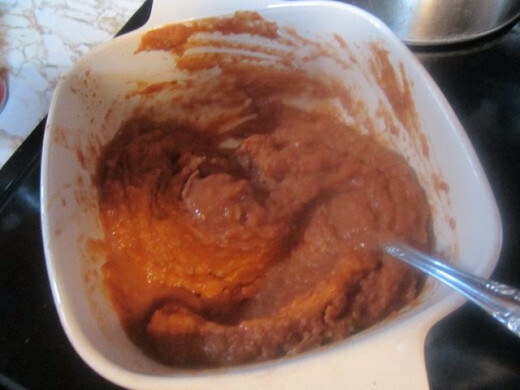 Open can of refried beans and put in pan on stove on medium heat. Add about 1/4 cup or less of water to help mix up beans to desired consistency. Cut or tear up about half a head of lettuce. 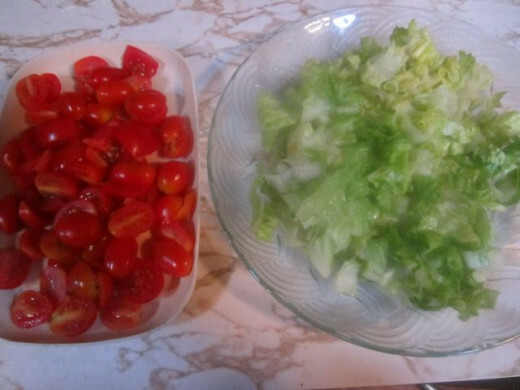 Chop up several tomatoes and put in serving dish. 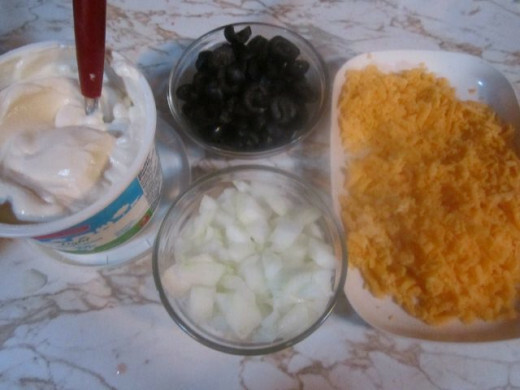 Do the same with the small onion and the black olives, putting each in its individual serving dish. Grate about half an 8 oz. block of cheddar cheese. You may need more depending on your family's tastes. Put cheese in serving container. Don't forget the sour cream! Put out a tub or spoon some out into a nice serving bowl. 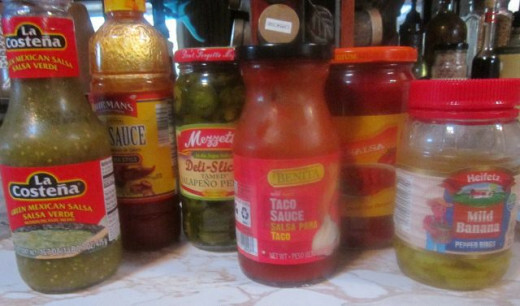 Oh, of course you can add extra ingredients to your taco bar. 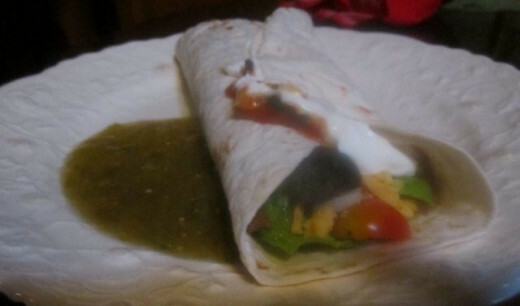 I recently made some homemade guacamole and pico de gallo to finish off my tortilla wrap-ups. Be creative if you want. This recipe could use several little helpers! Get the children involved in preparing the taco bar. The younger children can tear lettuce and even chop black olives with a butter knife. The older ones can grate cheese and chop onions, or watch and stir the meat and beans. There is something for everyone to do. Kids can help by getting appropriate serving bowls and helping to spread and arrange the taco bar. 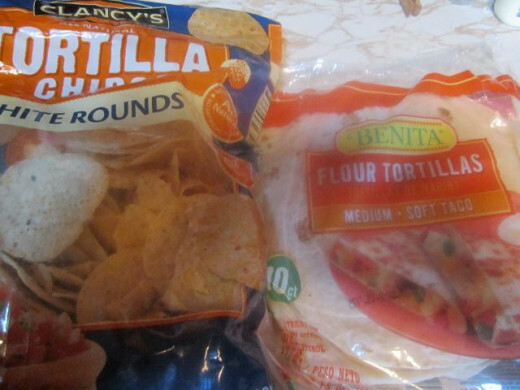 Lay it out on the counter in the order that is needed to build a taco or tortilla. 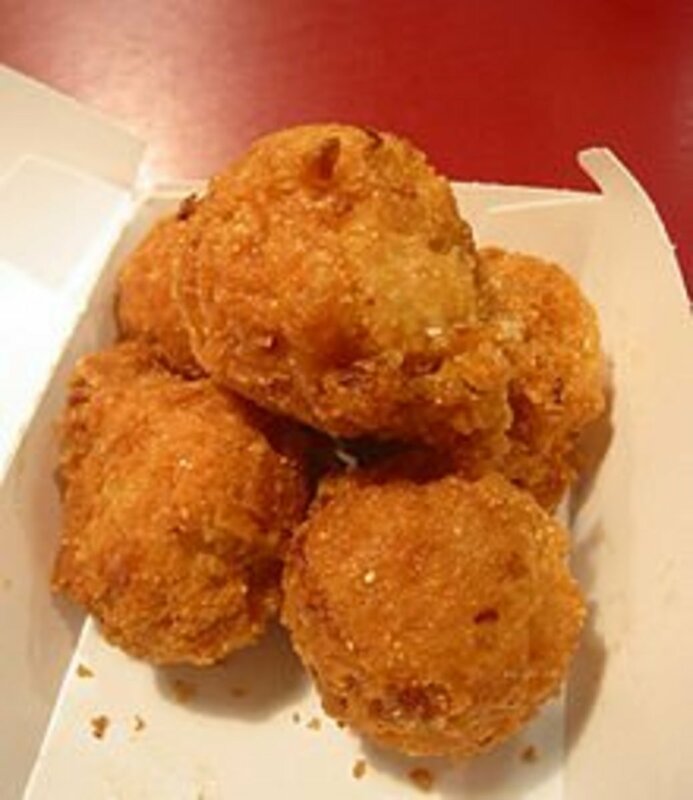 Add optional toppings or fillings at the end. 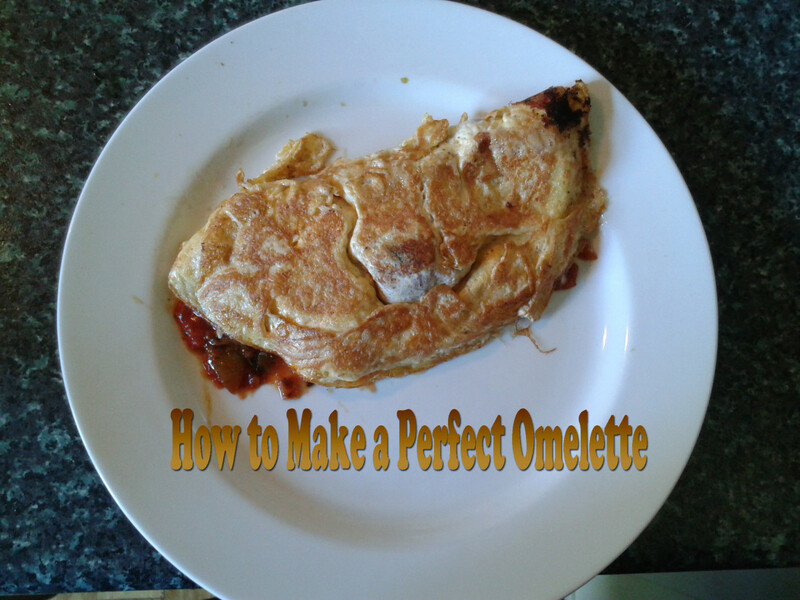 The Perfect Tortilla Pan or Bowl Set Review and Instructions. Delicious and Easy. Me too, Janine. Hope you make and enjoy it! My husband and I love Mexican food and specifically Tacos. Will try this soon, voted up and sharing!! Thanks, teaches. Yummy for everyone! 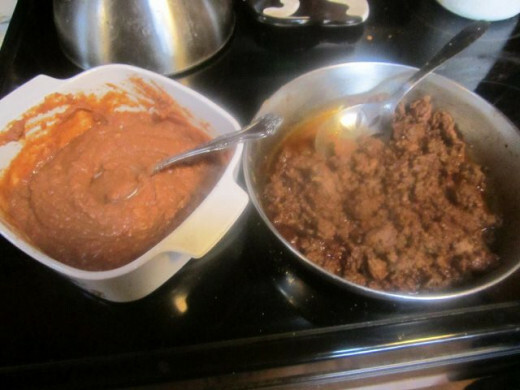 My husband and I regularly cook tacos and will make them for our kids someday, too. You can't go wrong with this classic. Thanks for the great tips and ideas! 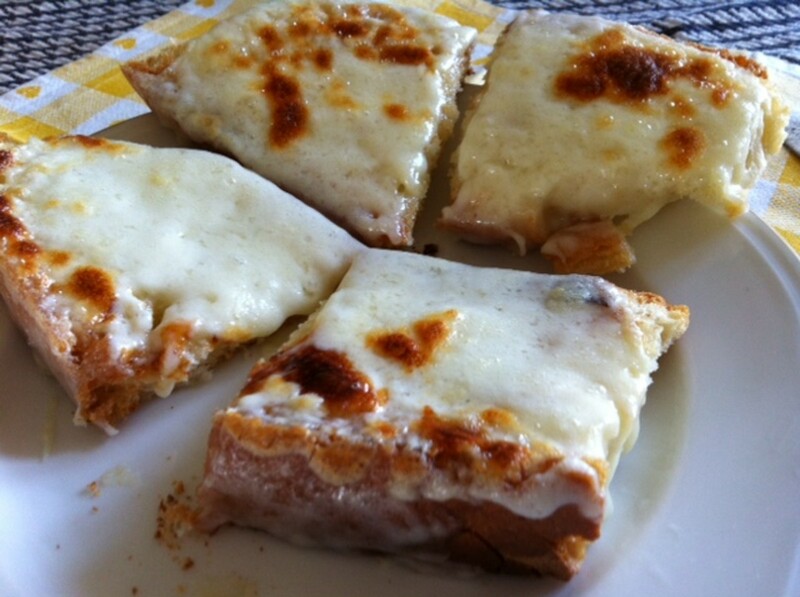 This does look like a great recipe and one that I know little ones would enjoy. Great post and so yummy looking. Go for it, LA. 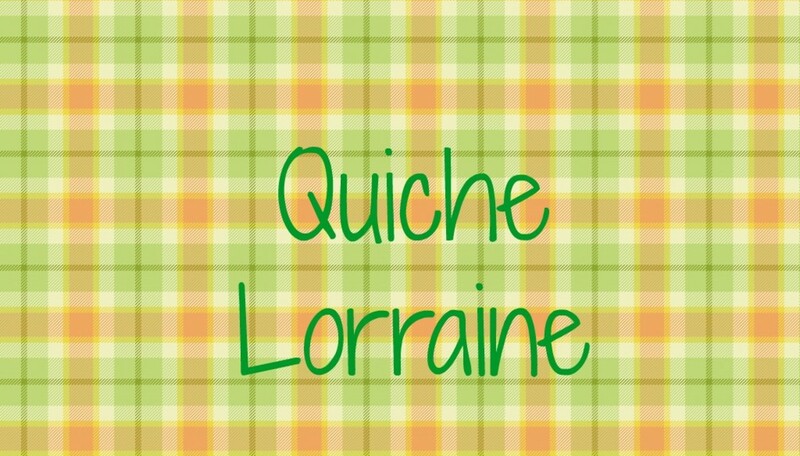 This is a great recipe for the kids to help with! Thanks, Angela. I appreciate that. You're awesome! Yes, Effer! I love tacos and tortillas and all that stuff! Susan, I love this stuff! These look like so much fun. I love it when my oldest wants to help in the kitchen. Kids are going to cook Tuesday in my house this week. I Love your kids cook articles. I will share this! Did someone say T A C O S???!!!! See ya later! Now you have me craving a soft taco. Looks great!